Temple Grandin best-selling author and internationally acclaimed speaker on autism, is coming to Vancouver. Temple was one of the first people to publicly share her insights into autism from an insider’s perspective. She is a prominent author and speaker on autism, and has published multiple books on the subject. Temple also has a successful career consulting on both livestock handling equipment design and animal welfare and is a professor of Animal Science at Colorado State University and has authored several books on animal behavior and working with animals. Grandin’s success story was told in the 2010 film “Temple Grandin,” an award-winning HBO production starring Claire Danes. 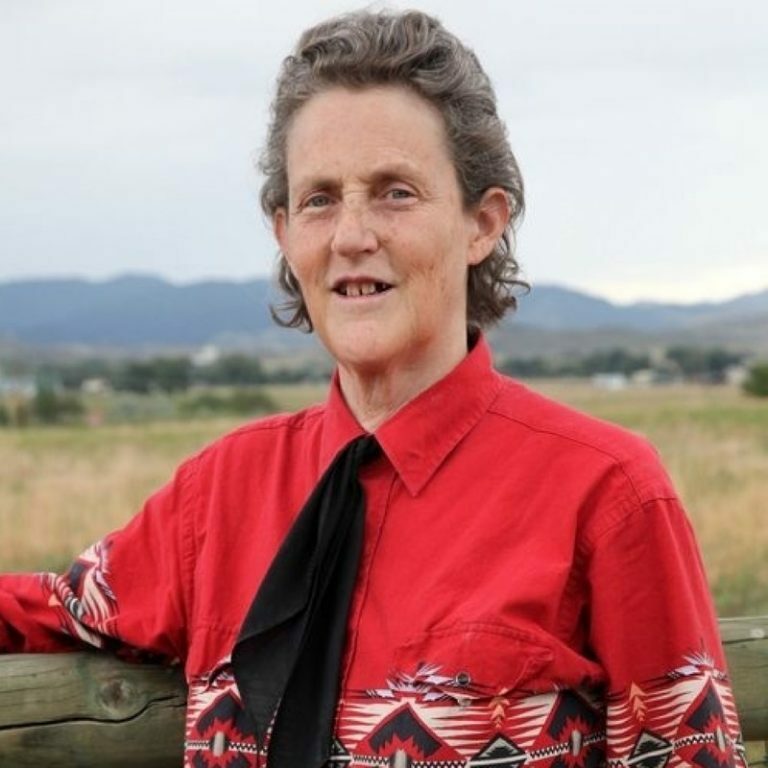 AutismBC is proud to present an evening with Temple Grandin: ‘Developing Individuals who have Different Minds’. We are excited to be hosting this event at the PNE Agrodome as part of the 4H Festival at The Fair – bringing together Temple’s passions: autism and agriculture. Doors will open at 7pm and the event will began at 8pm until approx 9.45pm. We are grateful to our partners UBC Faculty of Education, The Centre for Interdisciplinary Research and Collaboration in Autism, Pacific National Exhibition and 4-H British Columbia. who have helped make this event possible. This entry was posted on August 17, 2018 by Events Manager.